A simple and basic calculator app. 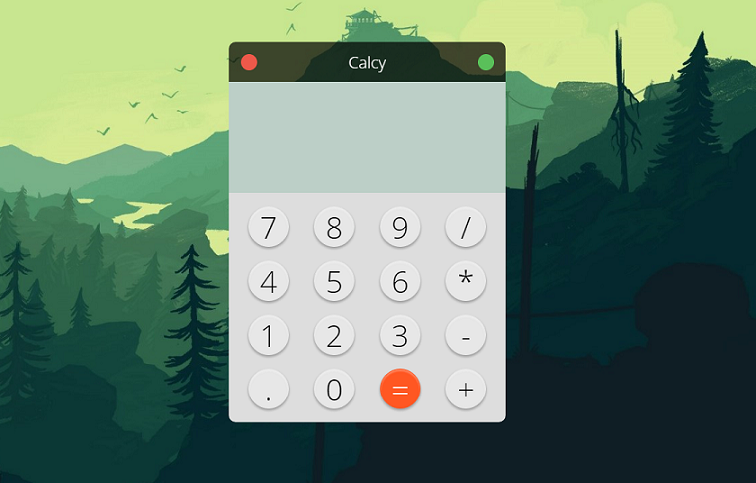 A basic calculator app built with electron. Works on mobile with the website. Keyboard shortcuts to Quit & Refresh. Built with ❤️ using Electron Framework.